Medicopia MediJoint Health is a revolutionary new medication that brings all the power of nature together with all the proof of medical science to provide safe, effective, natural joint care - without the need for surgery. Made from only the finest, Platinum Grade glucosamine hydrochloride (HCl) from the exoskeleton of shellfish like shrimp, prawns, crab and lobsters, MediJoint Health is an all-natural therapy that improves overall joint and cartilage health, function and mobility. 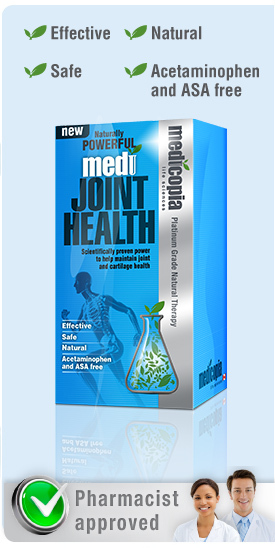 Next >> How does MediJoint Health improve the health of joints and cartilage? 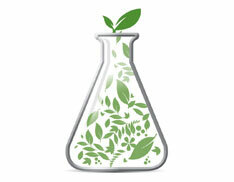 << Previous How can you keep your joints healthy?